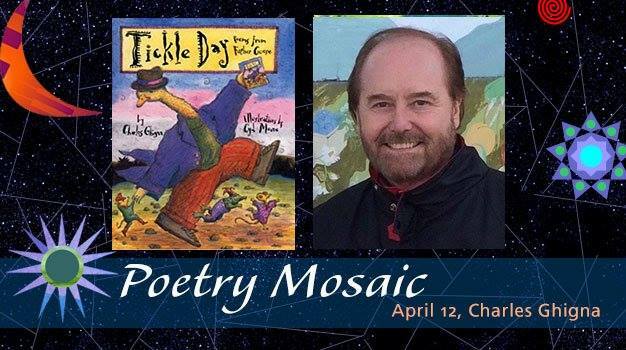 Two years ago I asked 30 poets to record one of their poems for Bookology‘s Poetry Mosaic feature. It was an undertaking … with fabulous results. I am grateful to all of the poets who contributed to this project. We’ll do it again. I have loved poetry since my second grade teacher read poems aloud each day and challenged us to write our own poetry. I hope you find joy in reading and writing poems. Listen to the Poetry Mosaic contributors to spark your day.